The international Doctors without Borders (MSF) said Wednesday it decided to halt admitting patients to its Aden-based hospital following Tuesday abduction of a patient, from the facility, who was found dead on Wednesday. MSF is concerned about the deteriorating security situation in Aden and consequences on its medical activities, head of the group's mission in Yemen twitted. 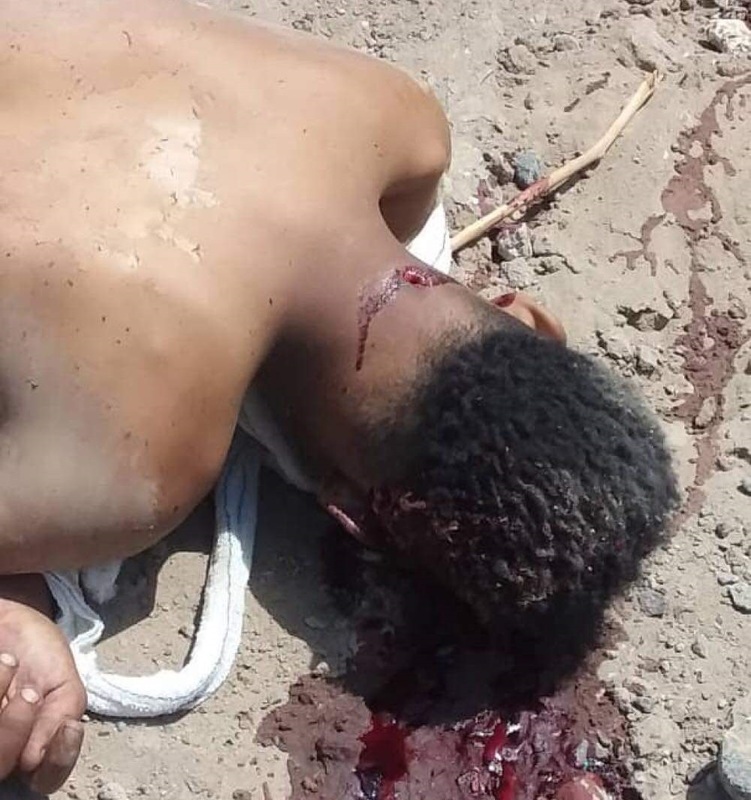 Local media quoted eyewitnesses as saying a young man in his 20s was found killed in Sheikh Othman District of Aden port city, seat of the Yemeni internationally-recognized government. "It is clear that the man underwent several shots on different parts of his body claiming his life," said the witnesses. The incident comes one day after another 20s-year-old man was found killed, also in Aden. Since its liberation from Houthis in July 2015, Aden has been suffering destabilized security and vast spread of arms, leading to surge in violence and sporadic assassinations and explosions. Authority of the government is claimed by many local powers, mostly backed by UAE, that possess up to heavy weapons and control vast swaths of Aden and some other Yemeni provinces. Separately, MSF on Tuesday warned of even worse outbreak of cholera across Yemen, a bad omen that the epidemic could be out of control to contain this impoverished country. The charity stated on Twitter that its teams had noticed a sharp increase in the suspected cholera cases in several Yemeni governorates. "In Sana'a, we started supporting the cholera treatment center at Kuwait Hospital, which has 60 beds, and 145 patients were treated in less than 48 hours," said the group. MSF has "donated medical supplies to health centers in the central governorate of Bayda to increase response capacity and prevent the spread of cholera throughout the country,"it added highlighting the need for more humanitarian aid, particularly in water and sanitation. Yemen 4-year war has left most of the population in need for a type of humanitarian aid and immediate protection - including 14 million people risking famine and some 1.8 million children suffering malnutrition - and healthcare service mostly inadequate to treat preventable diseases. International groups fear that the number of suspected cholera cases will continue to increase with the early arrival of the rainy season and as basic services including lifesaving water systems and networks have collapsed. MSF warning comes as WHO recent data revealed an increase in cholera-associated deaths in Yemen to 291 cases since the beginning of the year,195 of them reported in March only. Since January till 28th of March, nearly 147,927 cases of severe acute watery diarrhea and suspected cholera were reported, according to WHO statistics carried by KUNA on Tuesday. Death rates were high among the elderly, with 53 percent of the total, and under-five children with 15 percent.